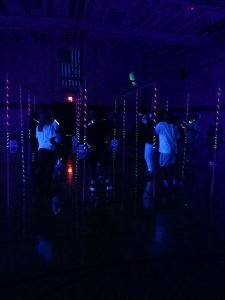 St. Martin’s high school youth ministry is open to all high school teens 9-12th grade from any school who want to come meet new friends, play games, learn more about their faith, and deepen their relationship with Christ. 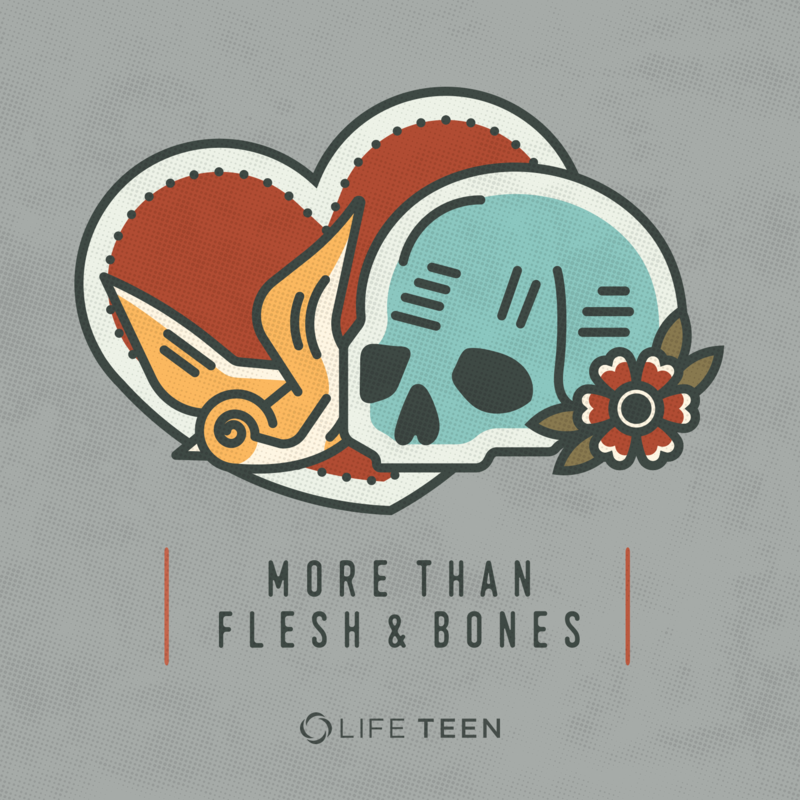 Life Teen High School Ministry meets regularly on Sundays after the 6pm Mass from 7-9pm during the school year in the Bailey House. This semester we will explore the dignity of the human person while delving into what it means to be body-soul composite beings. From the very beginning of creation, as God created the heavens and the Earth, as chaos was made into order, and life was being breathed into creation, God created man and woman as unique and wonderful creations. For humans are the only thing in God’s created world that are made in the image and likeness of God. Because of this, we have also been given the unique desire for God and the desire to seek God. We are made by God and for God (Colossians 1:16). This is what sets us apart from animals, and anything else in creation. While animals rely fully on instinct to make decisions, we have a soul, which contains an intellect and a will that we use to ponder our choices and learn to choose what is good over what is evil. Not only that, we use the knowledge of being made in the image and likeness of God to propel us to treat ourselves and others with dignity and respect. As God says, we are “very good.” There is something different and special about humans; we are dignified. Through this Life Night series, we will learn how to exercise our body, minds, and souls, all for the purpose of bringing us closer to God. 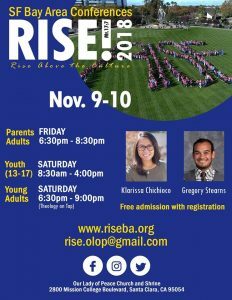 RISE 2018 is almost here! All parents, teens, catechists, and young adults are invited to this weekend Theology of the Body Conference. This is a wonderful opportunity for all to learn about how we were created in God’s image and likeness. For more information or to register for this event go to www.riseba.org or click on the flier. 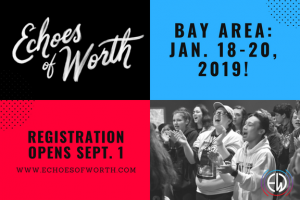 Registration is now open for the Echoes of Worth Retreat! 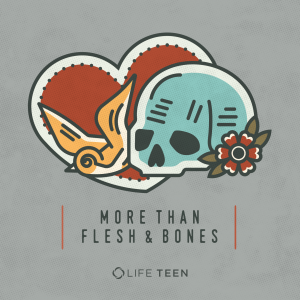 Echoes of Worth is a Theology of the Body Retreat open to all high school teens. Last year there about 8 different diocese represented and it is only growing. 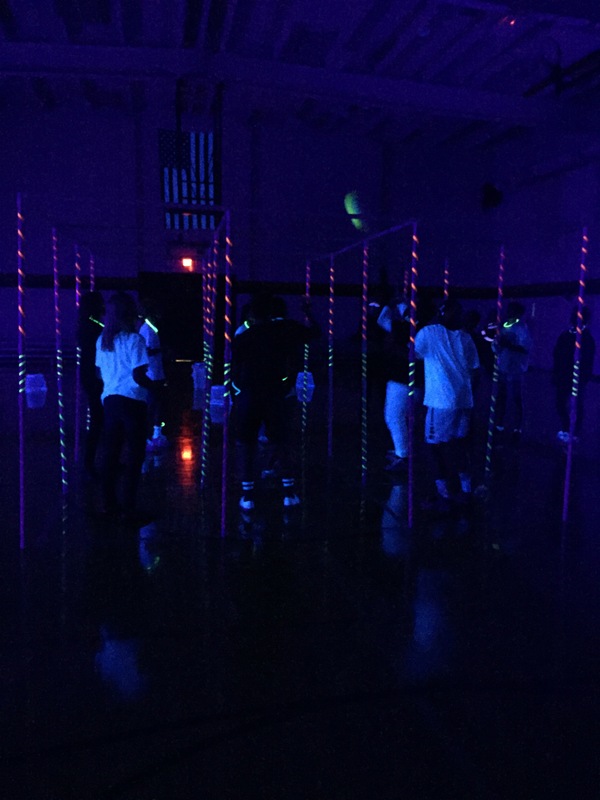 This year is going to be amazing and space is limited! For more information and to register for this retreat you can go to www.echoesofworth.com or click the image.